very often, in those weeks running up to end of summer term in primary school, we lay on a small strip of grass in the school grounds, heads turned towards the sky. on cloudy days, we loved to see imaginary goodness sailing by. and then telling eachother off. or else trying to get one's impression explained. oh, the impatience at someone not seeing what you obviously saw! i remember distinctly a bracchiosaurus, one afternoon. nobody else did. there was a lot of wind high up in the air, and in retrospect i do agree that long vast dinosaur's neck soon swiftly spun out into a silver spoon... well, no one saw that either. When I think of my favorite sky I return to September 2003 in Rome. 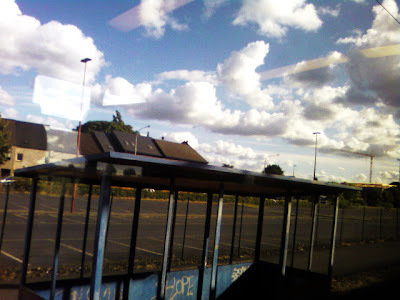 The sky was big, grand even, huge billowing clouds...so beautiful. Thank you for carrying me back. I have an entire photo folder dedicated to clouds! oh, its me too! cloud gazing is my all time most favorite sport! to the big sky, and beyond!!!! count me in! It DOES look like Britain! i finally posted a little monster, catching up to you all, see you in the clouds! i´m hardly catching up with my daily routines! I still love to find things in cloudy skies. In West Texas where there isn't a mountain or hill in sight I would often pretend that a huge cloud behind a building or tree was in fact a huge mountain. I remember it would always make me happy to have a mountain. 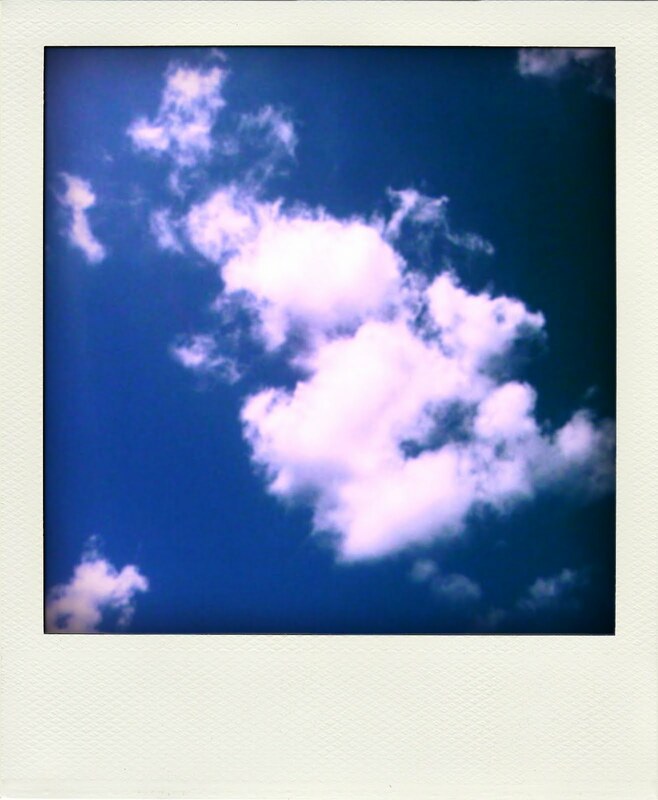 love clouds photos!! and love yours!